Board of Trustees of Karaganda State Technical University was established in April 2008. In October 2011 it became international: 50% of its members – representatives of multinational corporations and leading universities, prominent politicians and public figures of Russia, EU, U.S., Canada and China. Another 40% of its members are the chief executives of the enterprises of the Corporate University. Chairman of the International Board of Trustees- Holder of two orders of Lenin and Laureate of USSR State Prizes, honoured miner, professor N.A. Drizhd. Using the powerful potential of the Corporate University, the council is actively involved in the creation of new and modernization of existing material and technical infrastructure of educational, scientific and innovation processes in the University. Kazakh-Italian company «ERSAI» for free has provided to KSTU complex of modern welding equipment of world manufacturers for more than 10 million KZT. French company «TOTAL» assisted in the introduction of the Kazakhstan Institute of Welding of KSTU into the membership of the influential club “World Institute of Welding.” Moscow Power Engineering Institute gave to KSTU unique educational equipment of Austrian company «FESTO» and multimedia complex for 8 million KZT in the framework of realization of the international project “Synergy”. «EPAM SYSTEMS» company equipped the computer lab and provided the license programs for specialists training in modern RD-lab. In 2011 from LTD “Kazakhmys Corporation” to KSTU came in a target order to prepare 253 specialists, including 20 masters with payment by the enterprises for their studying. 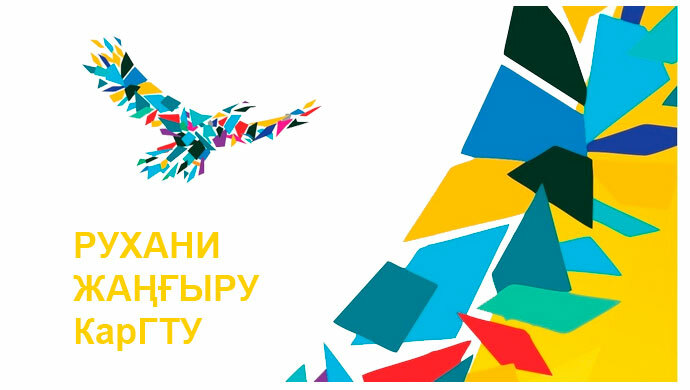 LTD “Altyntau Kokshetau” pays for training of 20 future specialists in the University. The specialists of enterprises actively participate in the development of state educational standards and model curriculum, provide internships, defence of the graduation projects of core subjects, assisting in the work organization of the chairs’ branches, equipment of labware. As a result of systematic work with the business community and region public, employment of KSTU graduates reached 94-97% over the past 3 years. International Board of Trustees pays particular attention to the education of youth in the spirit of patriotism and healthy lifestyle. Prominent public figures – Senator G. Yesim, ex-deputies of the Parliament Majilis S.I. Ferkho and K.N. 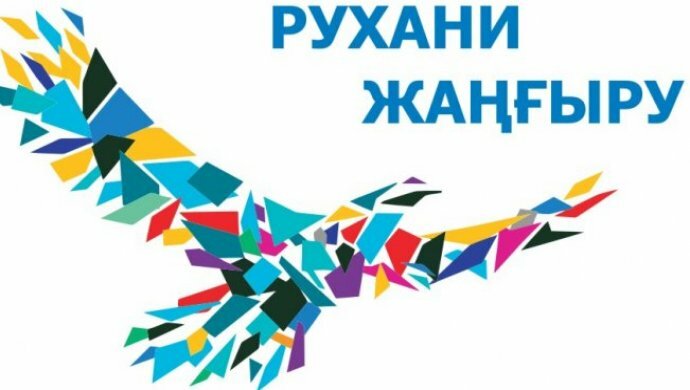 Burkhanov were co-authors of the Model of youth patriotic education on example of the First President of Kazakhstan N. Nazarbayev, which was successfully approbated at KSTU and recommended by MES RK for implementation in educational institutions of the country. Fund-raising of 20 million KZT was organized for the construction of the monument to Academician A. S. Saginov, established 30 nominal scholarships, annually awarded to the students from low-income families and talented youth, provided systematic assistance to war and labor veterans. With the active assistance of the First Secretary of China Embassy in the Republic of Kazakhstan Mr. Li Zhi established Confucius Institute at KSTU, where our students and teachers perceive the basis of Chinese language and culture. Professor PFUR S.B. Aliyev assists in the implementation of academic mobility of the graduates, and also took part in the development of Mining Institute revival Program in the terms of establishing new international relations with educational and scientific institutions of Russia. development of innovative environment of the University for education of specialists of new type based on preserving the best traditions of engineering education, international relations with the world’s leading universities.